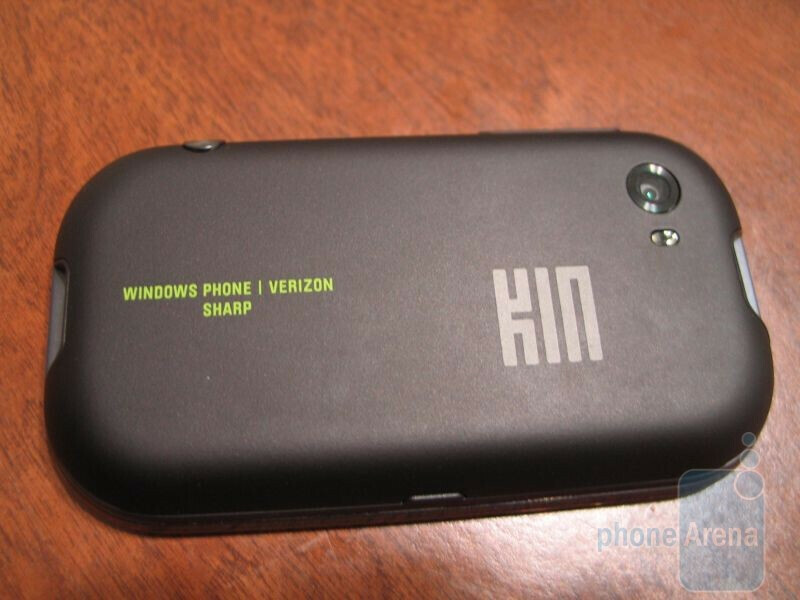 Beating themselves almost literally to the punch, Microsoft's KIN ONE and KIN TWO are two products that somewhat stray from the usual trodden path that Microsoft has been known to traverse for the longest of time. Geared towards the twenty something crowd that grew up with the major expansion of the internet, these two devices are aimed to keep individuals connected with one another through the mix of social networking sites out there that keep everyone in the loop. 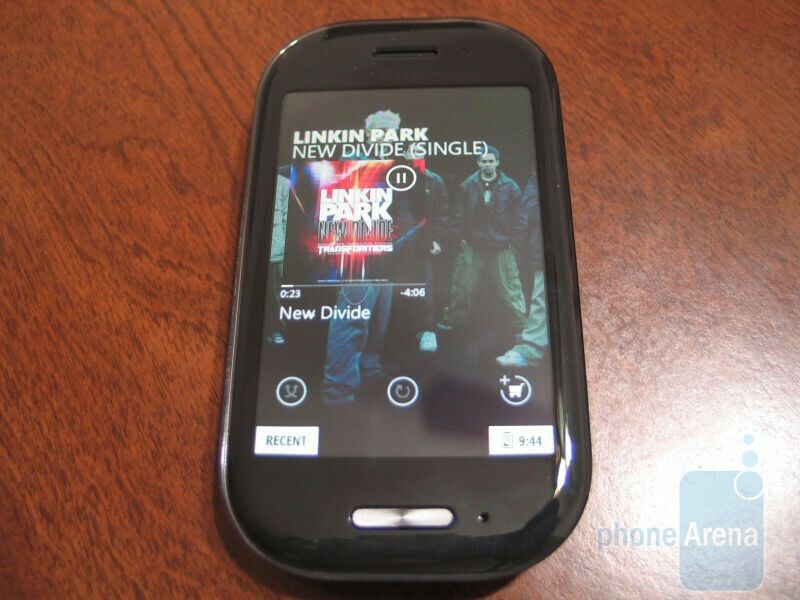 Manufactured by Sharp, there is a totally separate element that makes the KIN devices unique and vastly stands to become something more than a regular feature phone (yeah, they are not smart phones). Integrating the best aspects we love about social networking sites, a rich multimedia experience, and the ability to share content through a cloud base service, there is just something different in the overall experience that will hopefully keep owners interested and yearning for more. Interestingly enough, we were surprised at how compact the KIN ONE was out of the box because it surely felt good holding in the hand. Despite its diminutive size, some of its key features include a 2.6” QVGA touchscreen, 5-megapixel auto-focus camera with flash, and 4GB of internal storage – all of which is crammed into its square-like form factor. 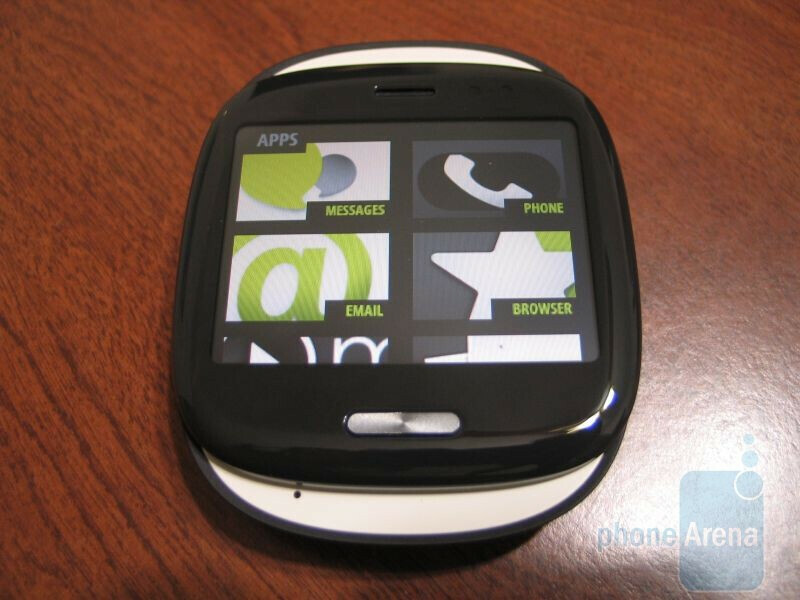 Sliding the phone up reveals its QWERTY keyboard that's seems wide enough to make it feel less cramped. 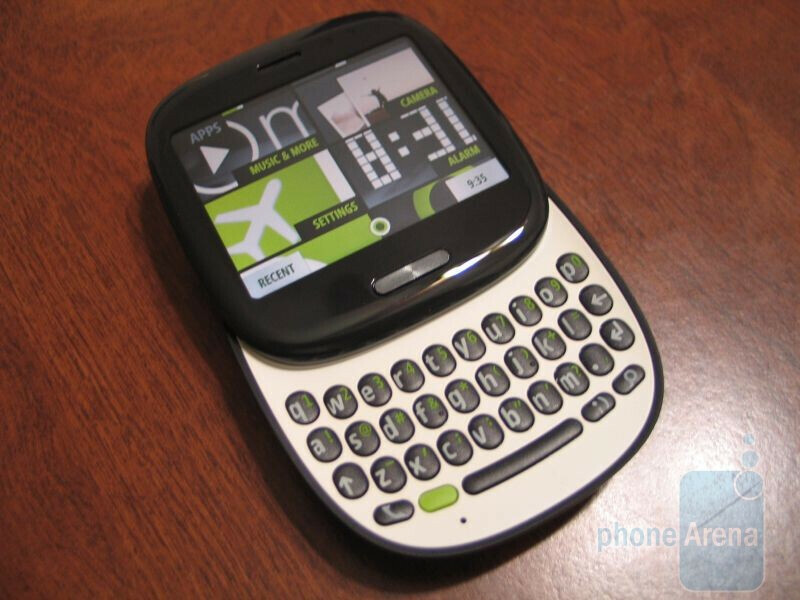 As for the KIN TWO, the beefier version of the two, comparisons to the Palm Pre come to mind partly due to its striking resemblance when closed. With its overall plastic exterior, the KIN TWO definitely has more weight on it to exude that feeling of durability accompanying it – but its design isn't anything to write home about. 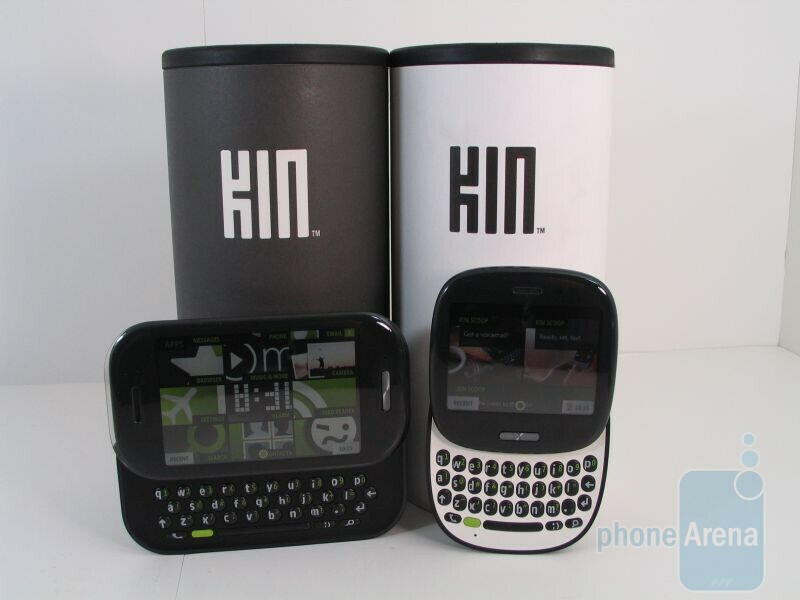 The multimedia experience is showcased with the KIN TWO as it features a 3.4” HVGA touchscreen, above average 8-megapixel auto-focus camera with flash, a healthy 8GB of internal storage, and the ability to shoot videos in HD 720p. Although its specs and looks aren't as impressive as some high-end phones, Microsoft's intentions can be found in the software running behind the scenes. Social networking is the name of the game for the KIN devices because it offers a different approach from the usual ones we experience on other platforms. Not considered a smartphone by any means, KIN is expected to integrate the best aspects of being connected to friends by its ability to share content via the KIN Studio – an online haven for you to check out all your photos, videos, and messages. When it comes to sharing, you can simply send items like RSS links, a status change on Facebook, or even a tweet to friends, by simply dragging them into the KIN Spot. Naturally pricing will come into play on whether or not it'll be attractive for prospective buyers – the KIN ONE will be selling for $49.99 while the KIN TWO at $99.99 after mail-in-rebates and both will require a standard smart phone data plan at $29.99. We know you're all looking forward to these two bundle of joys from Microsoft, but please feel free to leave a comment or any questions you might have on these handsets as we will surely be testing them out to see what they're all about. Expect our in-depth review soon! 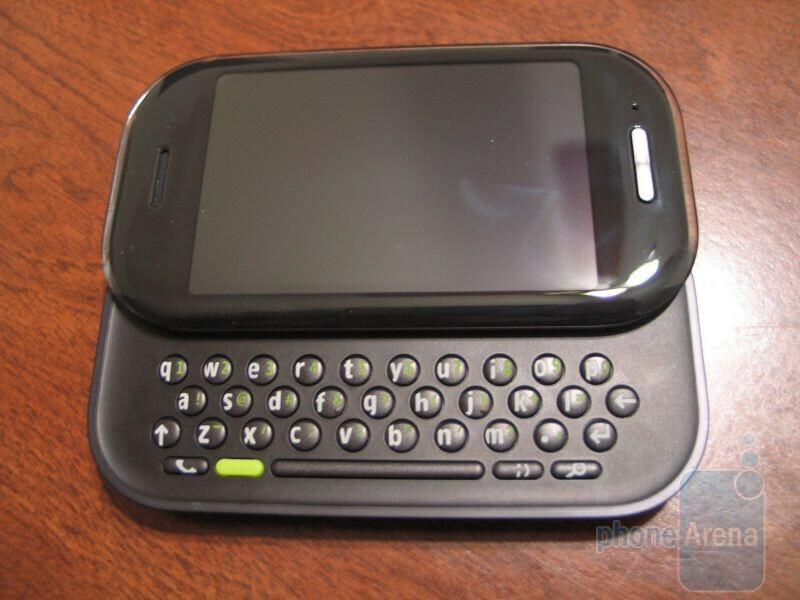 The design looks somewhat inspired by palm and you can definitely tell that sharp made the phone just by the keyboard. The keys look practically identical to the sidekicks keyboard (which is a plus). I was kind of hoping to see more customization and apps but its obviously leaning more toward social networking. Its cool to see a new OS out there but its not giving me the best impression. It kind of looks cramped and just thrown in there. But I'm sure it will play well in the high school/college/teen market. I like the concept but I'd like to see more customization as in backgrounds, themes, layout changes... then again, adding that is pretty much remaking what android/motoblur has already done. So this requires a $30 smartphone data plan? I'm not really happy that it does. These phones aren't really smartphones. 720p HD Recording for $99?! Yet the Droid does 720 but not HD. LOL, not a smartphone but requires $30 smartphone data package? Auto-fail. 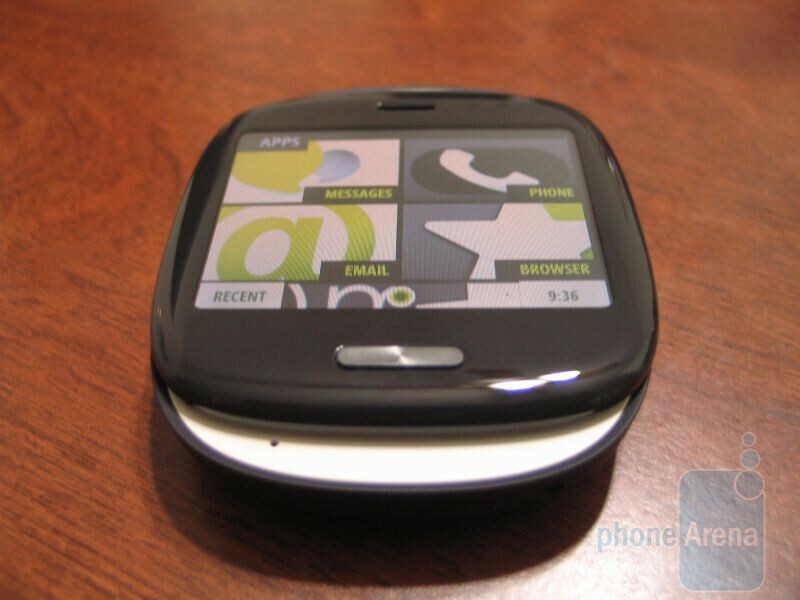 These things are dead on arrival, even worse than the sudden tanking of all the 3G multimedia dumbphones that require data (I bet LG was really happy with the massive 20% drop in sales that Verizon's backstabbing caused them). 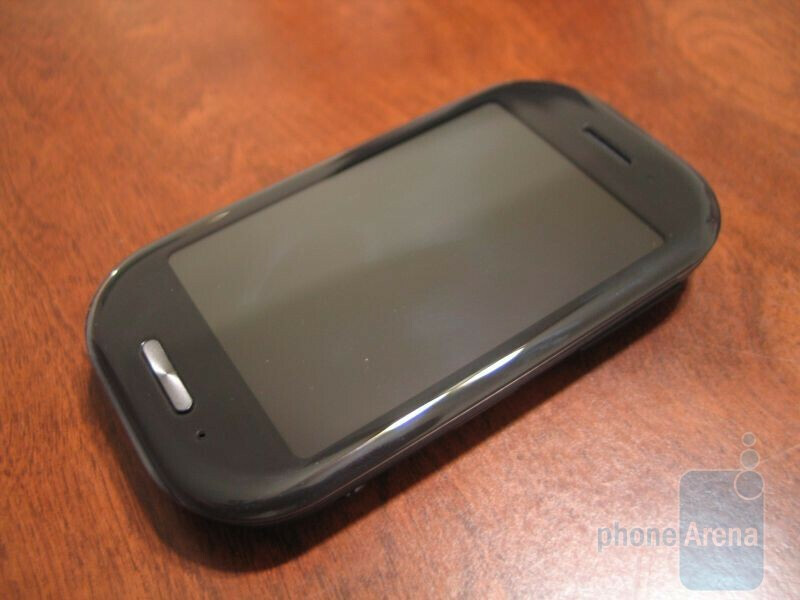 How does it make any sense to pay $30 for unlimited dumbphone data when the Droid Incredible's data is also $30? Verizon just doesn't get it. Add Microsoft to the list of partners that greedy Verizon has thrown under the bus. No one is saying you shouldn't have to pay for data for the Kins. What we are saying is that forcing people to pay the same $30 as smartphones is basically killing the Kins dead in the water. This could have been a perfect opportunity bridge the gap and get teens "hooked" on data by pricing the Kin data plan in such a way as to be lower than a smartphone but still tempting to the non-data users. So something like $15 (what the old discontinued VPAK dumphone data package cost). Instead, what are you left with? 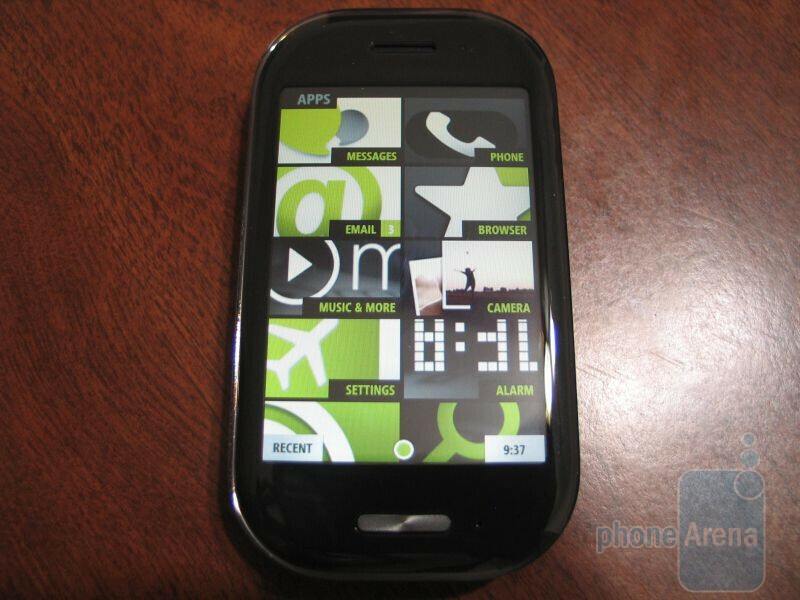 For about $100 more upfront and the same data cost, you could get arguably the best smartphone of any carrier on the market, the HTC Droid Incredible. 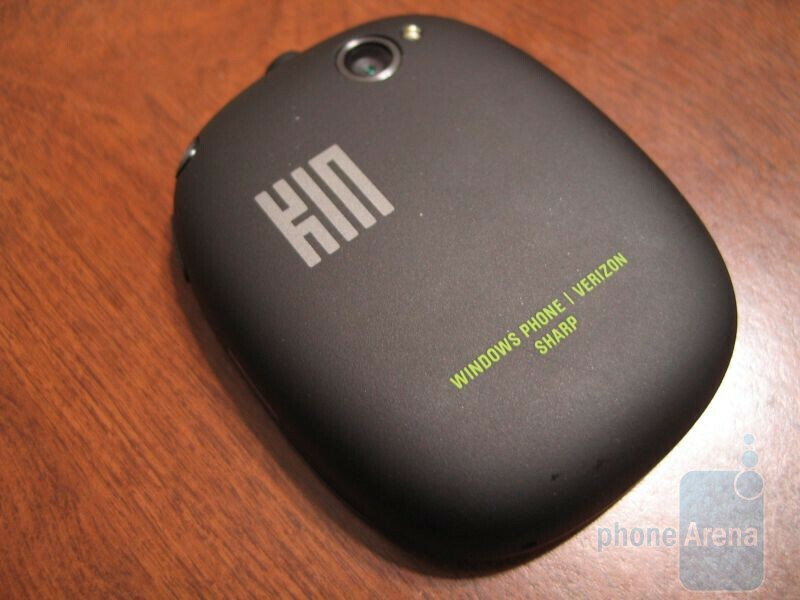 For $30 and the same data cost (so less money than either Kin), you could get the Palm Pre Plus with free Mobile Hotspot that is inherently superior in every way to the Kins simply by virtue of being an actual smartphone. And as you so geniusly noted, the typical dumbphone user/parents will balk at paying $30 for data. So who exactly will buy these phones when they require $30 data? It just doesn't make any sense. i understand your point, and see where your coming from. my point is that this device is going to use alot of data, remember that its streaming rss feeds,pics,vids,zune radio,and all your facebook and such. now if it was on the same option as regular multi media phone ( 9.99 25mb or 29.99 unlimited ) most will go with the 9.99 plan, it will sell more but its going to have overages, and its gonna be alot.as for a lower price for data because its not a smartphone, that i can not agree to. my reason is no matter what 3g phone on this network you are using we all have to use the same towers for connection would it be fair to you if you had a blackberry ( that you paid $30 per month extra for ) and could not connect to look up a movie time because me and my other buddies are all watching youtube on our env3s (unlimited for $15 ) ? the device you buy should fit your needs. i could get the incredible ( far more superior )for the same price as the droid, but i dont like sense u-i, i could get the pre plus ( free hot spot= better value ) but i hate the size, and so on. the price is meant to be fair to the others that share the network. JB, the phone is constantly connected to the web, we get it... but I don't think you are aware of how LITTLE this phone can do. 1) It has no app store. Which means no microsoft apps, no verizon apps. Even the basic phones in verizon have connectivity to the brew verizon store front. 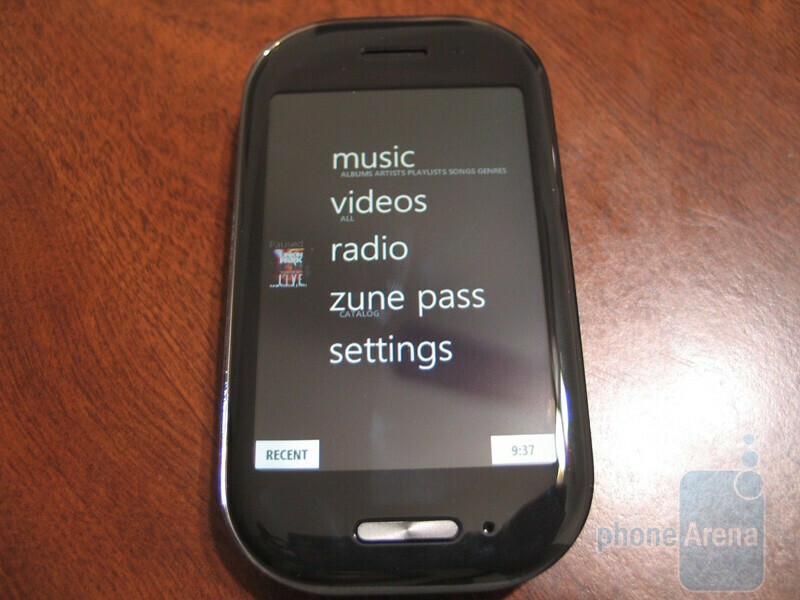 2) No apps means no option for navigation, you can't get vz navigator through this phone. 3) If this phone is truly a social networking machine, you should constantly be getting a feed right? alas, it only updates every 15 minutes. 4) Back to the lack of apps also means no backup assistant. And guess what? celebrite machines can transfer contacts ONTO the phone, but not off of it. So say after a few months of having this phone and you want to get something else, theres no way to transfer contacts. 5) No youtube player. with no support for any flash or any embedded youtube player, you can not watch ANY sort of streaming videos from the web. 5) And finally (and my favorite) THIS PHONE DOESN"T EVEN HAVE A CALENDER!!! Not even a basic calender to check future dates, make apointments- NOTHING! 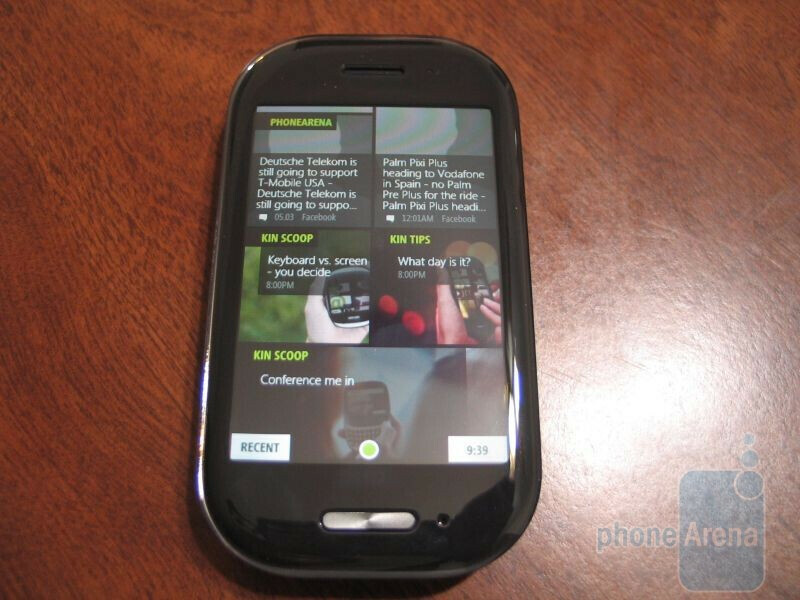 In closing, this phone doesn't deserve a full data plan, heck, it doesnt even deserve the $50 or $100 you will pay for it. its not what it cant do its what it does do that i'm talking about. i see what you mean buy it being short on apps but i cant say yet if it will never get them this is a new os and you see i have not had a released device yet to see if the browser will go to youtube or try to do a transfer from a kin to other device or if it might have menus we dont know about yet, i do know it gps enabled but who knows if it can be used by the customer .i'm not saying it should be called a smartphone at all and just so you all know i would never use this phone, its just not for me..but for what it does do and those who will use it for its fetures should need this data plan. i know freinds of mine that would be uploading to facebook, and shooting pic/vids, and brows the web all day even at work and they are already asking about them. I agree with testman and the others. This isn't a smartphone yet your paying for smart phone data. It makes no sense. Sure the streamed updates will use a lot of data but overall its not worth the price regardless of the data usage. 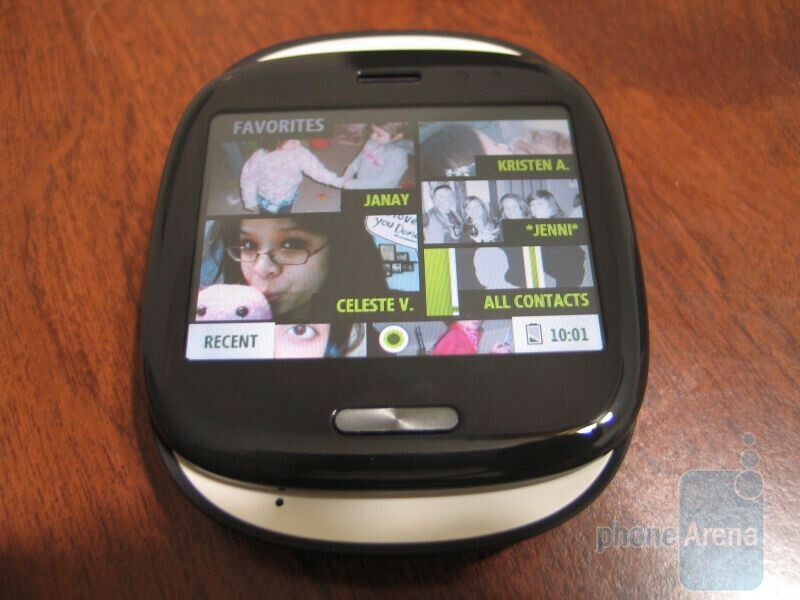 I remember when the sidekicks came into play and they had the unlimited web AND unlimited messaging plan for $20. 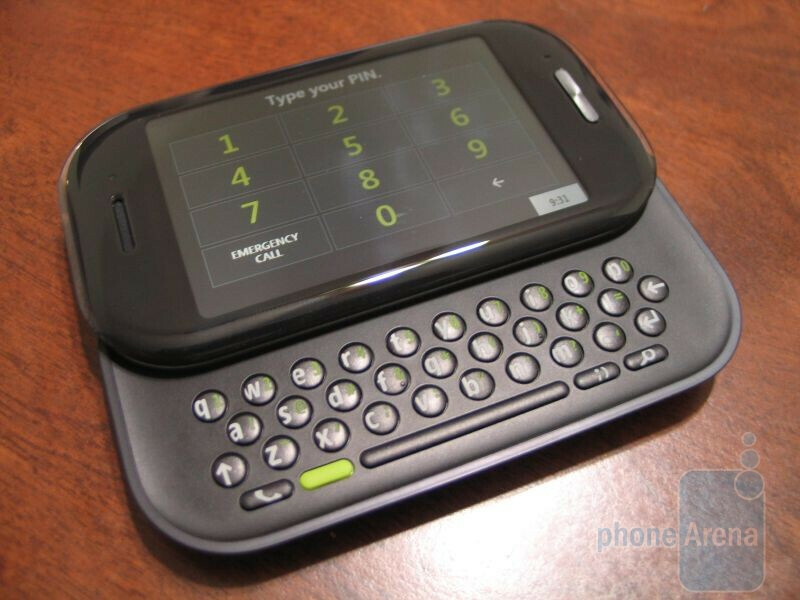 The sidekick wasnt a full out smartphone, much like the kin, and still gave value to the lack of other features missing from a smartphone. Of course now a days, the rates have went up and plans have changed but there still is a difference in the usage of data on a smartphone vs the usage on a feature phone. 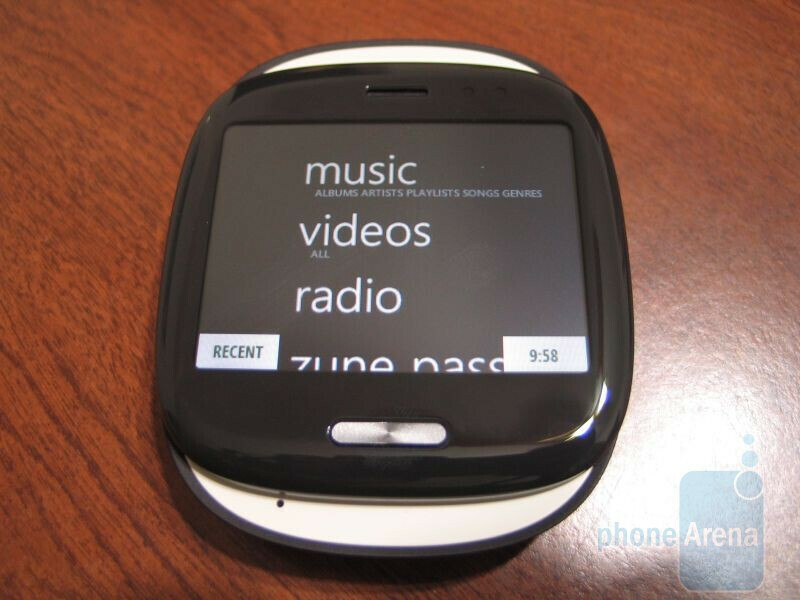 Just a comparison, t-mobile has an unlimited web for smartphones add on and an unlimited web for feature phones add on. This SHOULD be the case here which is obviously the reason of conflict. The only fault I see in this is verizon. If the data on a tower is being stressed, the customers shouldn't have to be at fault and pay more, if anything verizon should act on it as a simple convenience to their network, regardless of cost. I dont see the $30 charge as a convenience to the customer whatsoever. All I see is another way to empty wallets. why not get an actual smartphone and get your moneys worth? 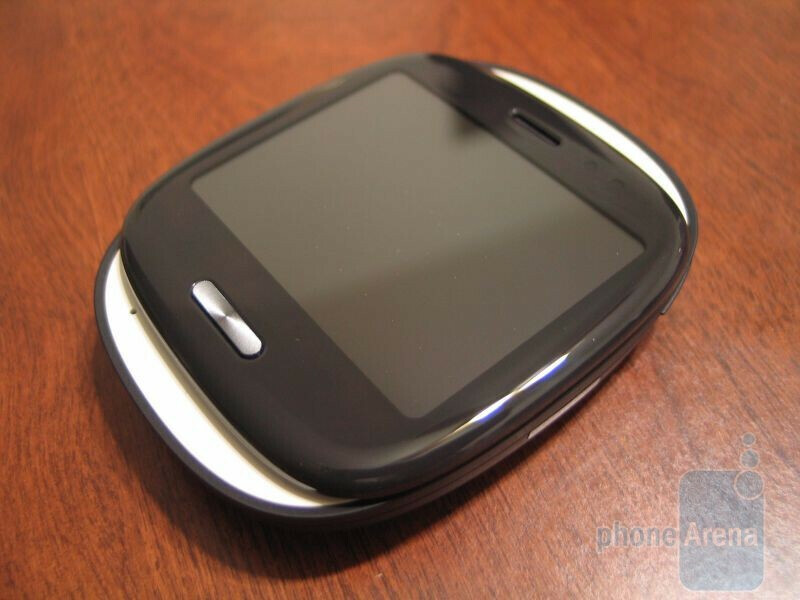 actully oddmanout your kinda close to my point, the point im making is that we need to take a look at what its going to be used for, it is very close to a sidekick ( also 30. a month now ). it is for the young crowd. i think its a crapy divice but my sister wants it bad. as for its data use, it is rev-a ( better connection ). and agian its a matter of prefrence on a phone, i want a good internet phone with good media and the option to change it around to what i need at that time i.e. tether now and then ,watch movies, look up stuff around me, and nav. and so on, so i have the droid. my sister wants to let her buddys now what shes up to,snap pics and vids and share them, and see what they are up to but whats it now and not to log it or make it happen she just wants it now, these are good for her. i think the price point is to prevent overkill on data. my big thing is the voice, i hope this is a type-o but it says it needs a 39.99 voice plan???? if it cant be a 9.99 add on fam share..that is an epic fail. theres not much voice use in that age group, and maybe we should be thinking about that. I wonder if MS realizes that their targeted demographic overlapes into iPhone territory? Kin Two: $50 Kin One: FREE... This only makes sense, and I know Vzw is able to back that; we'll just have to wait and see what happens a month after launch.